Life and the fight against cancer. Cancer remains the second leading cause of death in the United States. To fight that statistic, men and women in Ascension Parish and the surrounding area are wearing colors such as purple, pink, teal and gold to raise funds and awareness. In its first year, 12 prominent area men and women will take a stand against cancer by supporting the American Cancer Society of Ascension Parish. During the month of February, the Colors of Hope campaign will encourage others in their lives and in the community to take action in the fight against cancer by learning more about early detection methods and scheduling cancer screenings. 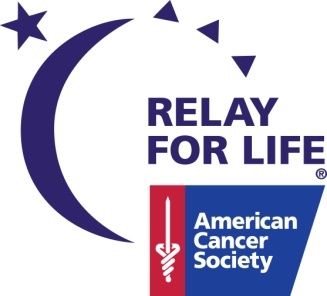 According to the American Cancer Society Cancer Facts & Figures 2016, an estimated 1,685,210 people in the United States will be diagnosed with cancer and an estimated 595,690 will die from the disease this year. 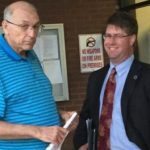 Should Parish Council reimburse Matassa's attorney's fees?